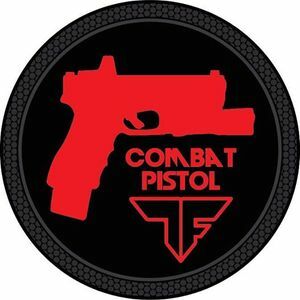 The Combat Pistol Ground fighting module is designed specifically to deal with transitioning from fighting to shooting and vice versa in grounded combat situations. This course is only open to students who have completed a previous Combat Pistol Krav and Shooting course OR those who have previous martial arts and accredited firearms training. Handgun deployment and shooting from various prone positions - stomach, back (guard), sides. Transitioning from fighting to shooting. Location: Private shooting range in Georgetown, TX - exact directions will be provided after registration.